Problem solving - get over that brick wall! If you have an elusive ancestor, can’t find a record or have trouble proving some links between people you have found, we can do a short spell of research to try to get over your stumbling block. Research would be done using all records, local and national and would provide you with a full written report, copies of original records found, and a suggestion for your next steps. 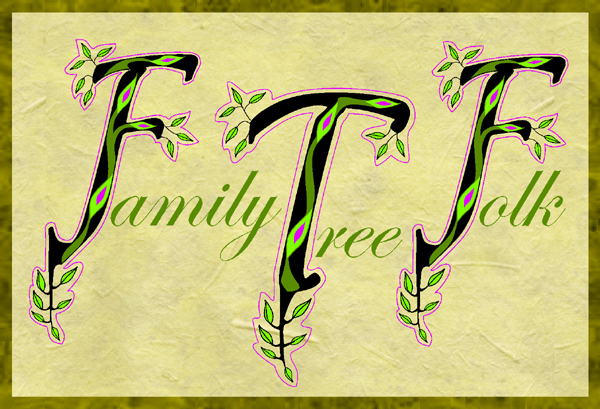 Many people make good progress with their family tree when they first start out doing research. Family information and papers can provide a good amount of information. Buying birth or marriage certificates is relatively straightforward and a determined effort can take the family line back to beyond 1911, and then ancestors can be found in the 1911 census. However, searching the census data in 1911 and further back in the 1901, 1891, 1881, 1871, 1861, 1851 and 1841 censuses can cause a few problems. The indexing system and search engine on Ancestry.com can be difficult to use and it is possible to find yourself stuck. You have encountered your first genealogy brick wall! Don't despair... Whether it is tracking down a census entry, searching for an event in parish registers, or a problem that needs experienced lateral thinking, we can help. In just four hours, we may be able to help you leap over your brick wall, or break it down, allowing you then to carry on undeterred. As with all new projects, we carry out a FREE preliminary assessment, spending half an hour looking at your problem before payment is required. If we can't help, we will tell you.